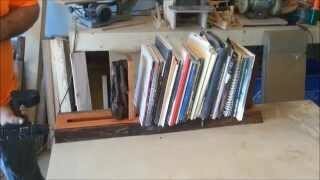 There has been quite a lot of videos on YouTube about making bookends. 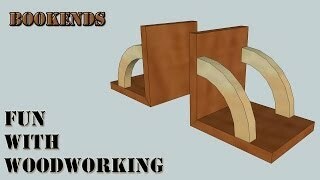 The whole bookends thing was started by Jack Houweling, who approached a number of woodworkers on YouTube, including me, about us all making a project building bookends and uploading them the same day. 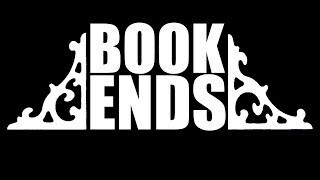 I couldn't think of a take on bookends that was both interesting and practical, so Being the Curmudgeon that I am, I declined the invitation. 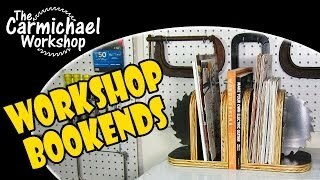 http://www.thecarmichaelworkshop.com These Workshop Bookends were made from scrap plywood and an old saw blade. 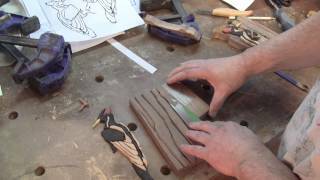 Those eight videos on making bookends inspired a few more woodworkers, who weren't part of the initial bunch, to make their own videos on making bookends. 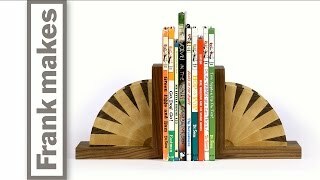 with so many videos, I was finally inspired by my own angle on making bookends, so I made a video. To me, a bookends are useless decorative knickknacks. 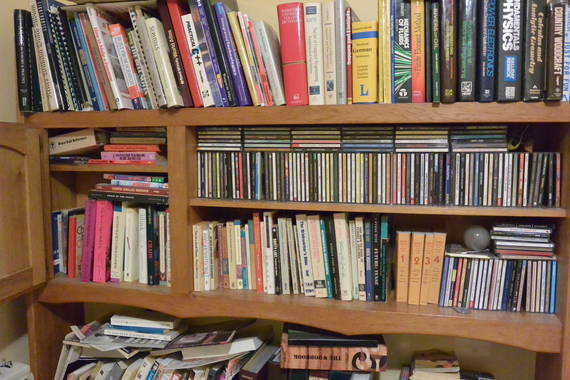 My problem is not that my shelves have too much room so the books fall over. The problem is that I have too many books for the shelves. 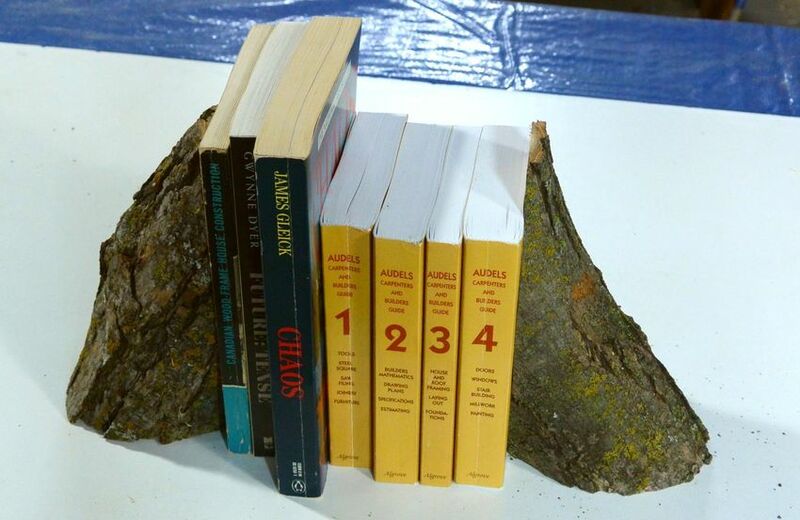 So a pair of bookends is the last thing that I need. 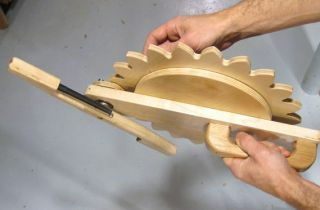 Usefulness of an object, or at least having a personal use for it, is an important factor for any project that I do. 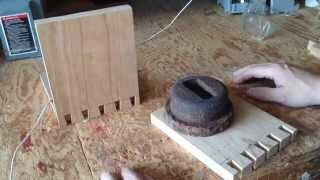 Unless I can make it funny, in that case, it doesn't have to be useful! 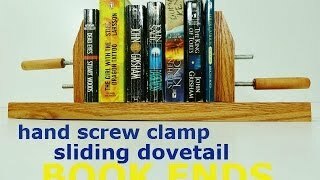 Bonus project - how to make Book Ends! 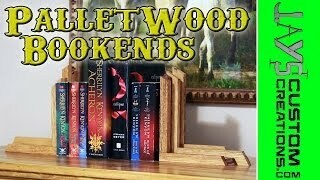 Everybody else is making bookends so I figured that I would too! 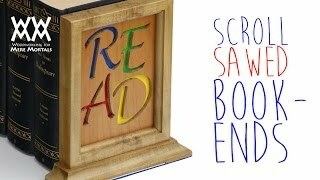 Extra: Should we make bookends too? 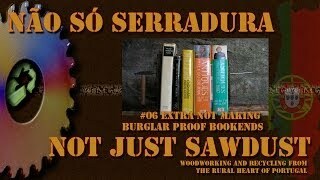 I shot the video out in my big garage workshop because that's where I have the firewood, and, more importantly, a wood stove. While I was out there, I also started to paint the ceiling using my motorized scaffold. I also replaced a crummy piece of furniture with another trash pick. 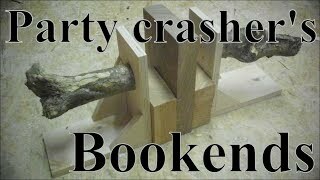 I kicked the old one to bits.